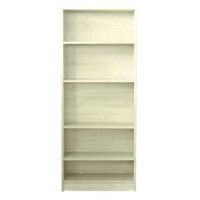 This 6 tier bookcase from Riteway will make a practical and stylish to any office or home setting. 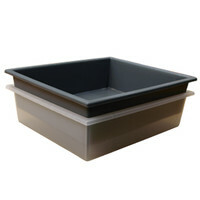 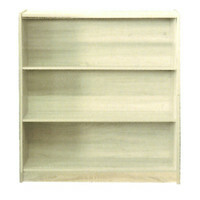 The exterior and shelves are all 18mm thick providing a strong and sturdy place for your books and other paraphernalia. 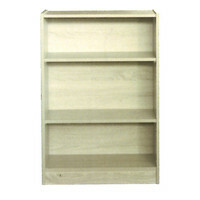 The top 5 shelves are adjustable allowing you to efficiently arrange your collection of folders books Lego® masterpieces and/or Star Wars® Action Figures with optimal accessibility safety and aesthetics in mind. 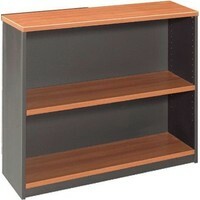 There's even enough space for all of your Star Trek® Deep Space 9 DVDs. 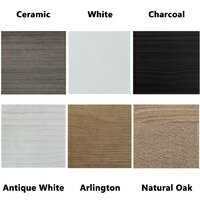 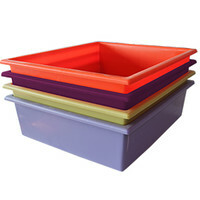 Please take a look at the colour sample to view the plethora of choices available. 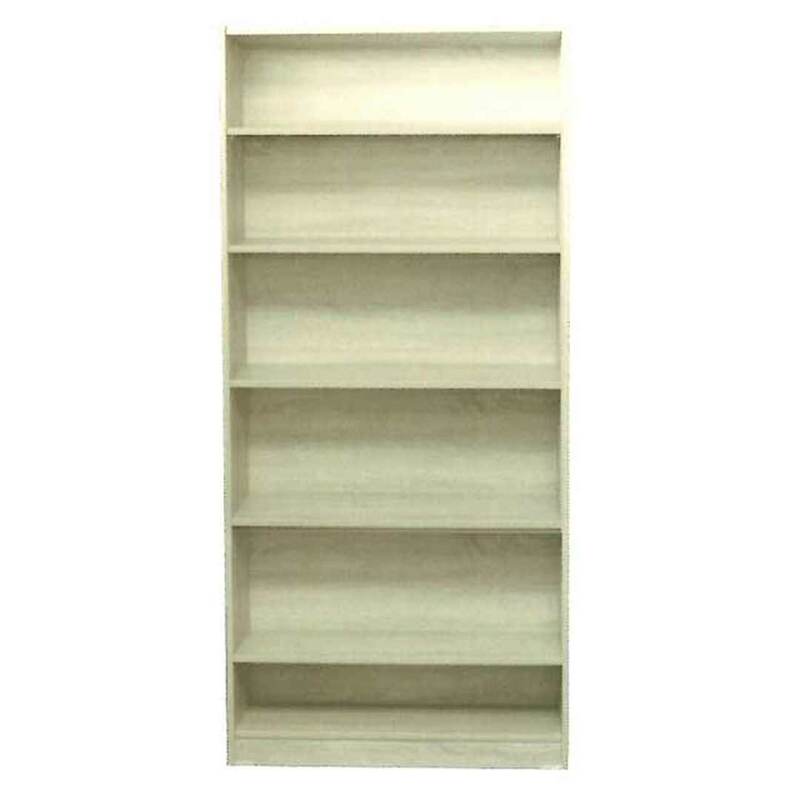 Please note: These bookcases are fully assembled and therefor are not suitable for interstate or delivery beyond the Melbourne metropolitan area.